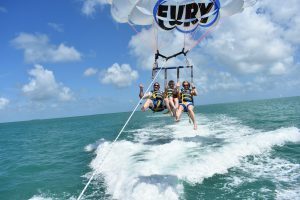 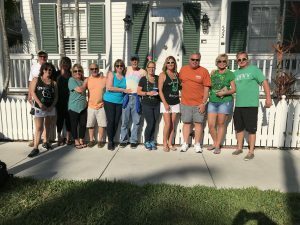 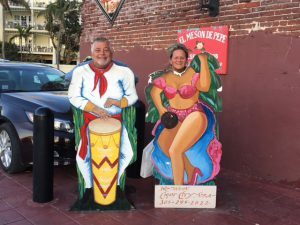 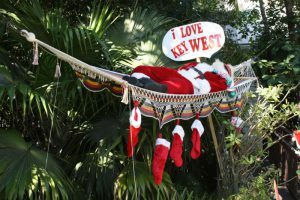 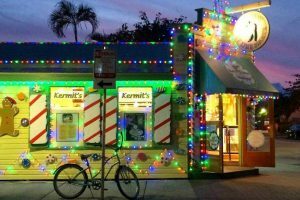 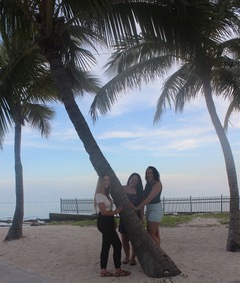 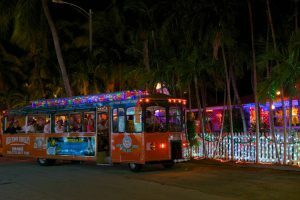 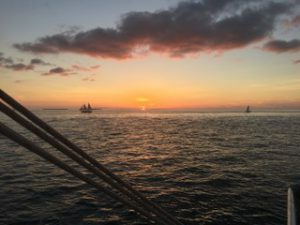 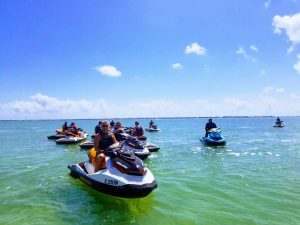 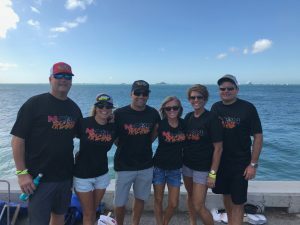 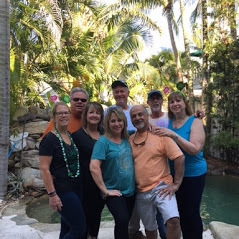 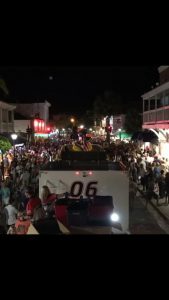 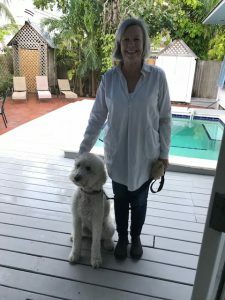 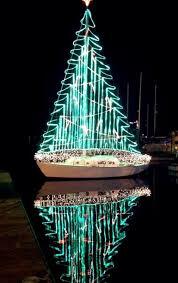 Another month has come and gone, and with it we’ve received a number of excellent reviews and fun photos from our guests from their adventures in Key West. 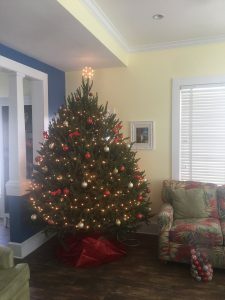 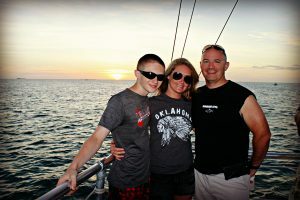 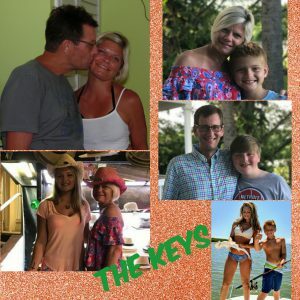 Each month we select one of these memorable guest reviews and/or photos to win a $100 cash card. 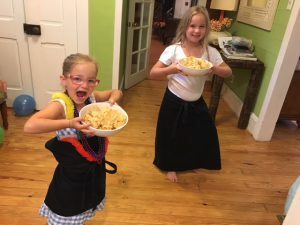 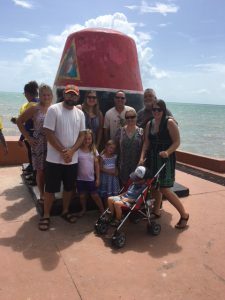 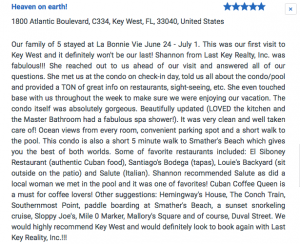 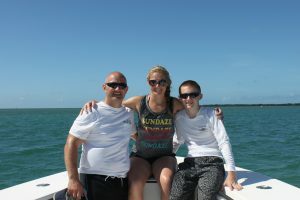 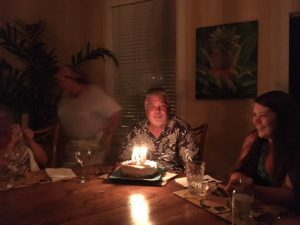 Our July 2017 winner is The Bakewell Family who stayed with us at :: LA BONNE VIE :: and submitted an excellent 5-star review and shared fun photos of their vacation in Key West! 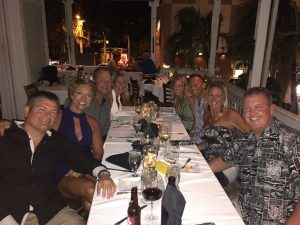 We love seeing photos of our guests enjoying their vacations and receiving feedback about the properties they stayed in and the service they received. 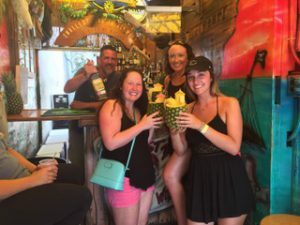 For our future guests, send us your photos/video of your time on vacation and/or submit a memorable review for your stay to be automatically entered in our Monthly contest, for a chance to win a $100 cash card. 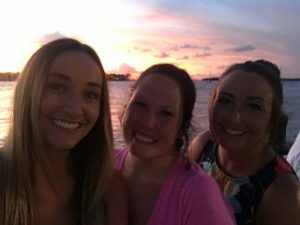 Seeing these amazing moments of our guests’ vacations just reminds us how lucky we are to be doing what we do and to live in such a magical place. 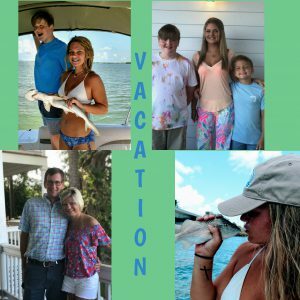 For future guests, send us a photo/video of your time on vacation and/or submit your memorable review for your stay to be entered for a chance to win a $100 cash card. 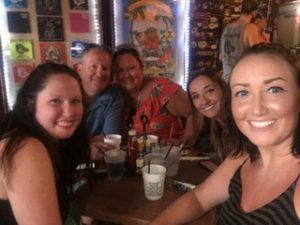 July’s winner might be you!